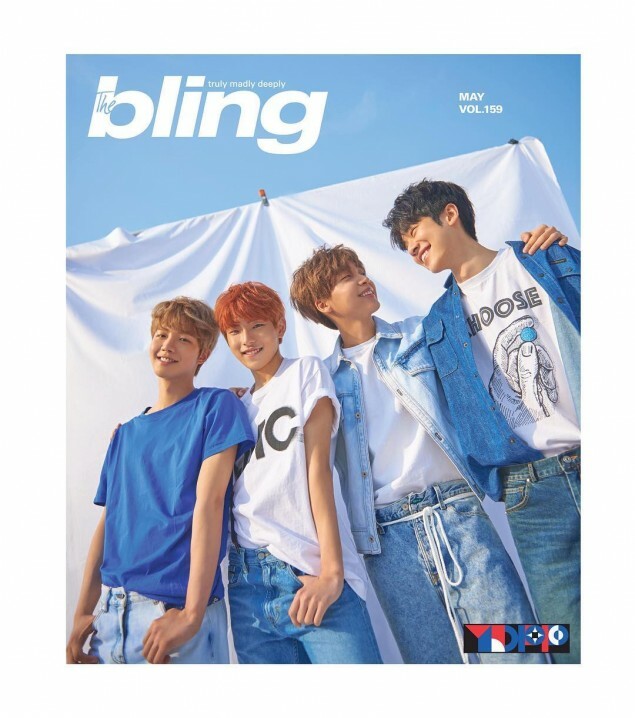 YDPP�graced the cover for the May issue of the magazine 'Bling'. The magazine introduced their�May issue cover models as 'Cover boys YDPP who look clear and cool just from the photo.' The boys fit the upcoming summer months through a blue-and-white photo. 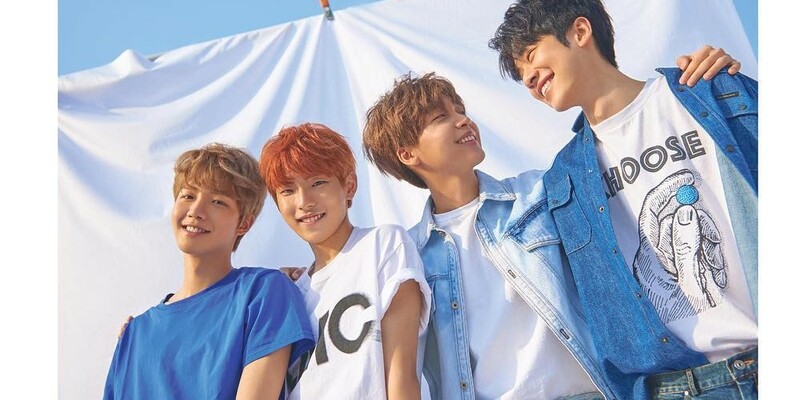 YDPP consists of�MXM's�Kim Dong Hyun�and�Lim Young Min,�Jung Se Woon, and�Lee Kwang Hyun. Check out the cover photo below.